Best Organic Dog Treats – Which Brand Is Best for Your Pup? You are here: Home / Reviews / Best Organic Dog Treats – Which Brand Is Best for Your Pup? If you are scouring the internet to find the safest, tastiest, healthiest and best organic dog treats for your precious pup, you are definitely in good company! Dog owners drop an estimated $2 billion each year on dog treats alone, which happily ensures a steady stream of new options when it is time to buy new organic dog food treats. 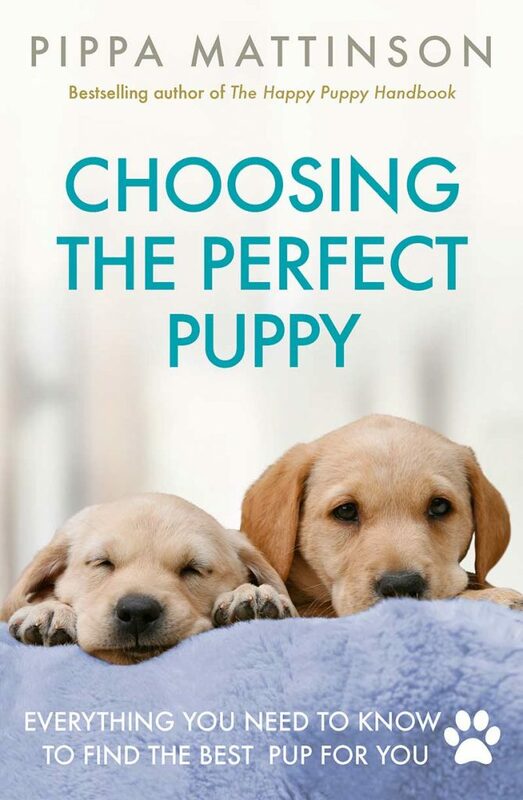 But how do you know you are truly choosing the best organic dog treats or organic puppy treats? Can you make your own homemade organic dog food and treats? 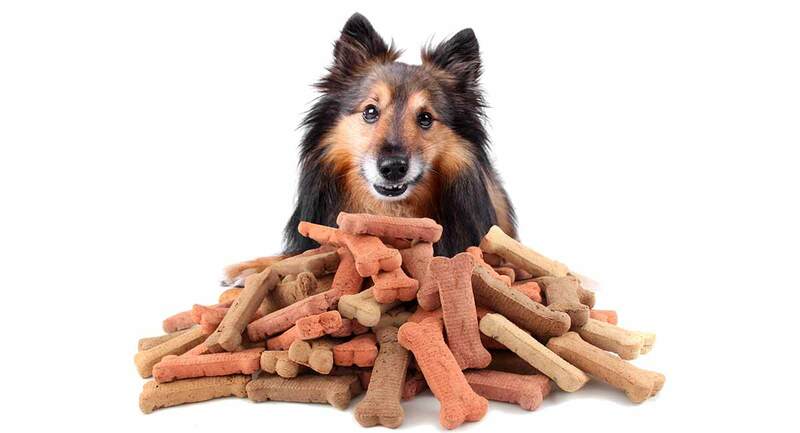 How many dog treats can you give your dog each day? Veterinarians generally recommend that 90 percent of a dog’s daily diet should come from dog food. The remaining 10 percent can come from dog treats. A 95:5 ratio is even better if your dog is already at his optimal body weight. Nearly all dog treats – even the best organic dog treats out there – are formulated to be supplemental, not complete and balanced nutrition. What About Treats for Puppies or Senior Dogs? 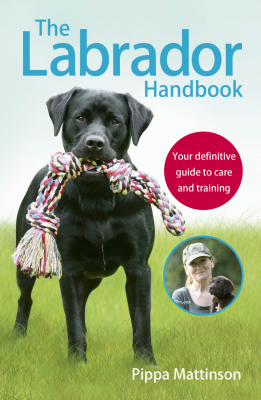 For any dog owner who has trained a puppy, you already know how important treats can be to that process! So absolutely you can give your puppy treats! Just make sure the treats are created with a puppy’s still-developing digestive system in mind and pay close attention to portions during training sessions (tiny bits work just as well as big chunks). Senior dogs can become less active during the golden years, which often changes what type and how much dog food they feed. But senior dogs love treats and you can definitely offer them! Talk with your veterinarian to determine the right portion sizes per day so your senior dog is still hungry at mealtimes. A recent veterinary investigation into dog treat labeling has revealed that today’s dog treat labels can make for a confusing read. Many treats studied contained some form of sugar, and the nutrient content varied from one dog treat product to the next. Many dog treats exceeded the daily 10 percent treat allowance in a single treat (with biscuits being the biggest culprit). The best organic dog treats are products with one or just a few clearly identifiable ingredients, low or no sugar and starch, and an indication of daily portion size by age, size, or breed. Recently, two types of dog treats have been cited as possibly unsafe for dogs: jerky and bone treats (these are bones that have been dried and mixed with other ingredients). Always talk with your veterinarian before offering either of these two treat types for your dog’s safety and your peace of mind! The best organic puppy treats need to be mild and highly digestible to ease through your puppy’s still-developing digestive system. These partially organic grain-free dental chews by Get naked will relieve teething pain. They’ll also help to clean your puppy’s teeth. This partially organic, soft, warm food by Honest Kitchen can be served as a complete and balanced source of nutrition, or it can be served as a treat. It is great to have a treat/food like this on hand in case your puppy has digestive upset or has trouble transitioning from puppy to adult food. It is easy to get confused with terms like natural and organic. These treats are all natural (in that they have no artificial ingredients) but are not fully organic. These partially organic, all-natural dog treats are from Pet Naturals. Choose from crispy bacon, homemade chicken, or peanut butter. These partially organic, breakable dog biscuits are from Newmans. They come in peanut butter, chicken, turkey and sweet potato, or salmon and sweet potato flavors. These treats by Fruitables have a pumpkin base and come in apple, banana, blueberry, or cranberry. They have partially organic ingredients and are each less than 9 calories. Dogs are omnivores just like people. So your dog can readily enjoy a bit of fruits and veggies during treat time! These partially organic, all natural dog treats by Isle of Dogs feature organic produce in a wheat/gluten-free base. As a bonus, they are great for your dog’s joint health. For pups who need to eat grain free, you don’t have to worry they will have to miss treat time. These are some of the best organic dog treats for adult dogs and senior dogs that are also grain free. These single ingredient freeze-dried pure protein dog treats by Bellyrubs are safe to feed if your dog is on a grain-free diet. It is a rare canine indeed who doesn’t adore peanut butter! These yummy organic dog treats each take a different spin on the popular peanut butter treat flavor! These treats by wet noses sound yummy enough for people to eat! They are also gluten-free, non-GMO, and suitable even for dogs on raw food diets. These USDA-certified organic peanut butter treats are by Riley’s. They are free of wheat, corn, and soy for dogs on special diets. These bone-shaped cookies by Threepaws don’t contain any real bones, just healthy organic coconut, peanut butter, blueberries, and other wholesome ingredients. They are vegan, vegetarian, and gluten/grain/corn/soy-free. Chicken is another timeless favorite for many dogs, but you want to be sure your chicken dog treats are sourced from chicken that is free from growth hormones or antibiotics. These organic chicken dog treats are some of the best organic dog treats for dogs. These tasty organic biscuits by Organix are all-natural and free from hormones, antibiotics, pesticides, and other worrisome ingredients. They also come in cheddar cheese flavor. These chicken strips by PLATO are the real deal. No sugar, no hidden ingredients, all organic goodness. 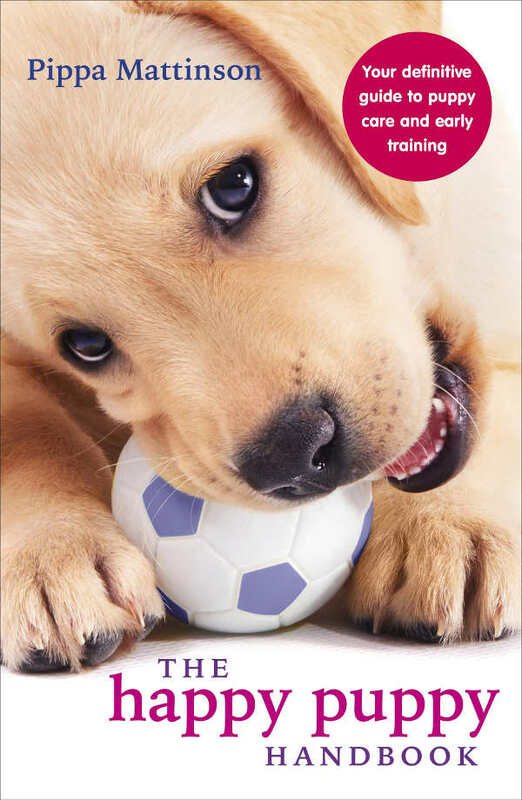 These organic soft dog treats by Full Moon are just three calories per treat – perfect for training sessions! For dogs that are on a restricted diet or need careful calorie control, you may want to talk with your dog’s veterinarian about making homemade organic dog treats instead. Many veterinarians are strong supporters of homemade dog treats because you know exactly what you put in them! Plus they tend to be more budget-friendly than commercial organic dog treats. Here is a great article featuring healthy homemade puppy treats. All you have to do to make these organic is buy organic versions of each ingredient! 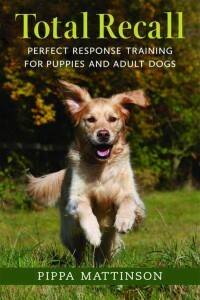 Here is another fun article featuring recipes for homemade dog training treats. Here again, just shop organic to make organic versions of any of these recipes! You can also offer freeze-dried organic apple slices, blueberries, green beans, pumpkin, and sweet potato as standalone treats! We hope you have enjoyed learning more about some of the best organic dog treats that are healthy, tasty, and popular with dogs and owners alike! Does your dog have a favorite organic dog treat that is irresistible? We’d love to hear about your pup’s favorite in the comments below! Downing, “Dog Treats,” VCA Animal Hospitals, 2014. Neichin, “How to make healthy, homemade dog treats,” ABC Veterinary Clinic, 2015. Lengyel, “Dog Treats: Packing Too Much Punch?,” American Veterinarian, 2018. Santiago et al, “Do not give your dog bone treats. They could be deadly, says the FDA,”CNN, 2017. Earley et al, “Healthy Treats for Your Pet,” Animal Hospital of North Asheville, 2018.